Parasol Garden Furniture has been on the market of outdoor beach furniture since 2006. Our customers are individuals and families who have recently moved to Dubai and looking to furnish their apartments and villas without hassle. In particular, we offer high quality outdoor beach furniture and seaside outdoor furniture. 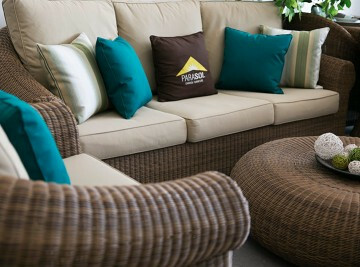 We do not only provide top quality beach outdoor furniture, one of our main goals is an outstanding client service. 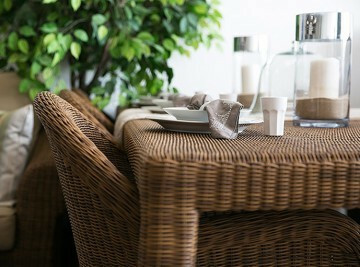 So if you visit our seaside furniture shop, you’ll be amazed by our excellent service. We provide a huge range of outdoor beach furniture that will help you equip the area near the swimming pool, for example. Our showroom is conveniently situated in the centre of Dubai, near the Mall of Emirates. In our showroom you can find a large choice of beach umbrellas, chairs and beach sun loungers. Parasol Garden furniture only collaborates with experienced and reliable beach outdoor furniture manufacturers. So in our showroom you can always find beach style furniture that will last for many years and also pick up some beach furniture ideas that we are always happy to share with you. The quality of outdoor beach furniture is really important especially in Dubai because of unusual climate conditions. Parasol Garden furniture offers beach umbrellas and beach sun loungers that are resistant to the heat and humidity of the Middle East. Besides, our beach furnishings don’t need much maintenance. However, if you look after it, it will last much longer. But no worries, we provide maintenance service for beach design furniture – and it’s absolutely convenient for our customers because we come to their place, take the furniture, wash and oil it and bring it back. You can always have our professional advice concerning outdoor beach décor. Our products of outdoor beach furniture range aren’t only top quality, but they are really stylish and can become a real embellishment for your pool garden or wherever you want to place them.